Uncategorized « R-V There Yet? To bake or not to bake, that is the question. Well, we’re preparing to go to a community Christmas dinner where we volunteered to bring a dessert offering. It has been a while since we have done any baking around here, so we went out and bought a new glass pie pan. After all of the ingredients were assembled, the motor for our hand mixer went missing. We borrowed one from a neighbor. Then the baking progressed in a preheated 350 degree oven. 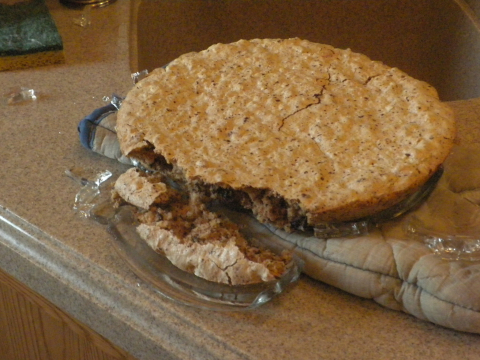 When the baking was finished, 20 minutes later, the pie was removed and placed on an oven mitt to cool. The pie sat undisturbed for about 10 minutes when we heard the explosion. 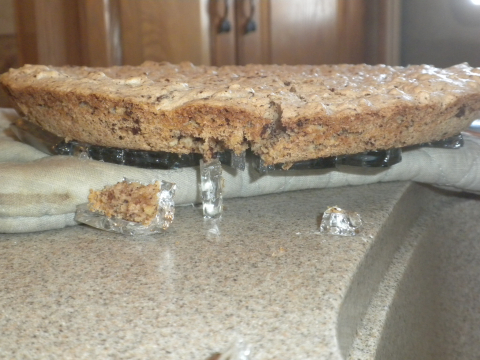 The new pie pan shattered and blew glass around the entire kitchen. Luckily, nobody was within the blast area. But to add insult to injury, while cleaning the neighbor’s mixer, the unit was scratched. So we will replace it. We wondered why we haven’t been baking, now we know. I finally got the lights on properly. 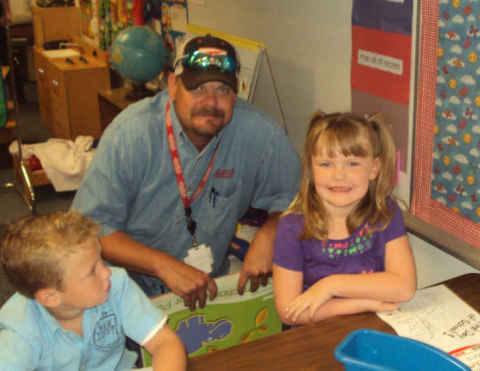 Marc took Maddi to tackle her first day of school. It looks like she already has an admirer. 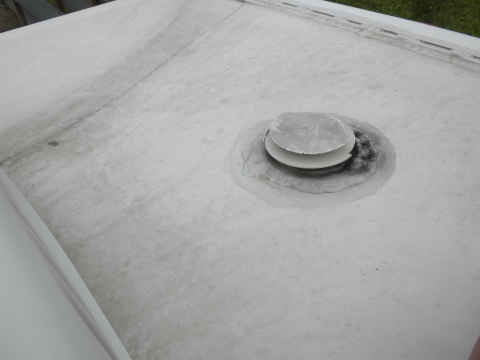 Most of the plastic covers that are on the roof of RV’s are manufactured with designed obsolescence in mind. 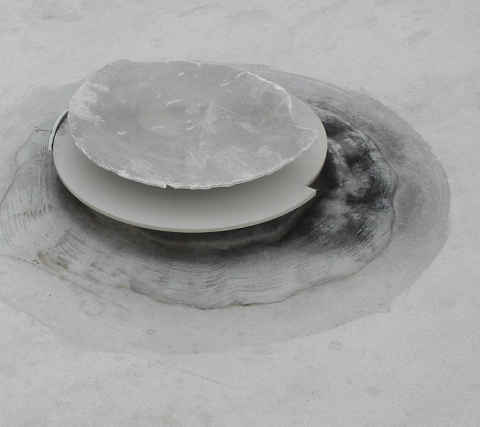 The vents that crank open for ventilation, the range hood vent door, and many light lenses are made of material that has a low tolerance for exposure to the sun. They simply deteriorate, becoming very brittle and cracking. We have had to replace all of the roof vents on our Montana and have also added Maxi-Vent covers to help protect them in the future. Simply unscrew the cap from the old assembly in a counterclockwise motion and replace it with the cap from the new one. 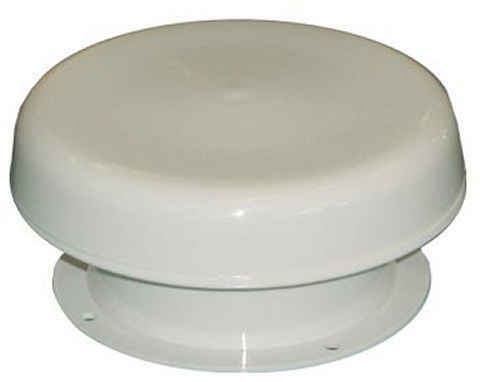 If the portion under the cap is damaged, simply replace the entire vent by removing the four nuts and installing the new one. Don’t forget to use some plumber’s tape to protect from leaks. Now that you’re finished struggling with your 2009 taxes. Obama promises to make it easier on everyone next year. Here is a preliminary release of next year’s new form 1040.